JRBLOG.typepad.com: Stuff White People Like... You Gotta Check It Out... I Didn't Know We Were So Funny! 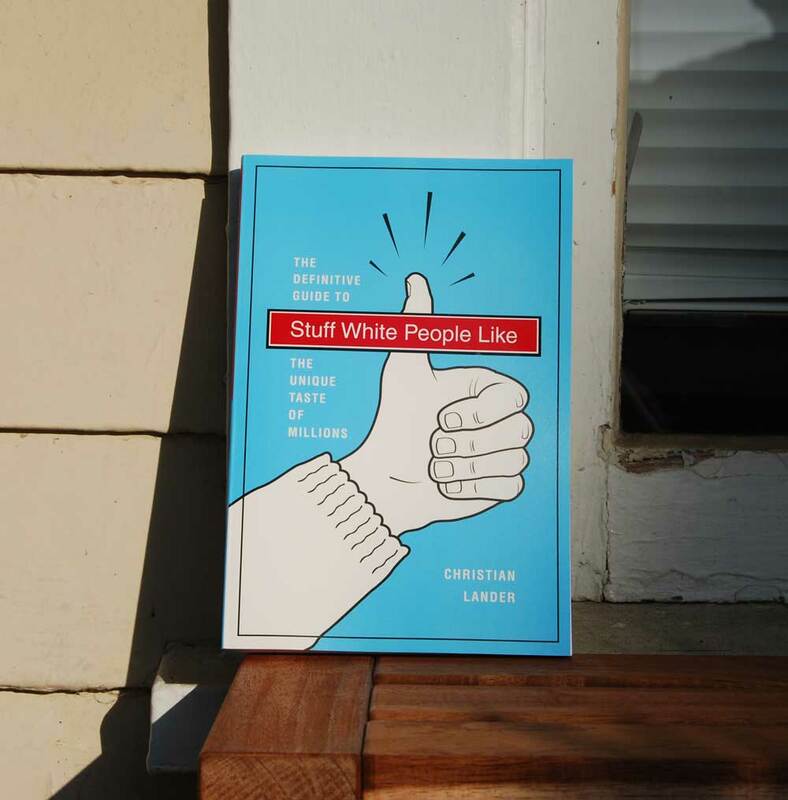 Stuff White People Like... You Gotta Check It Out... I Didn't Know We Were So Funny! 50% new content, exclusive to the book! Where should a white person live?